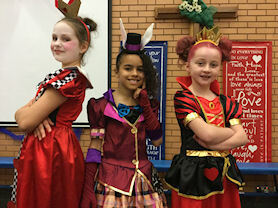 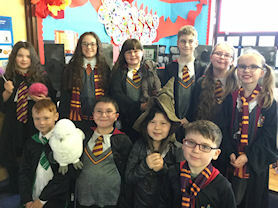 We celebrated World Book Day in style at St Paul's. 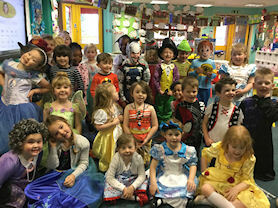 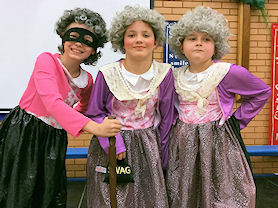 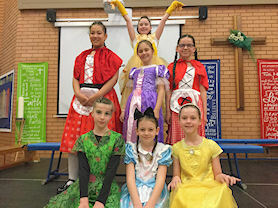 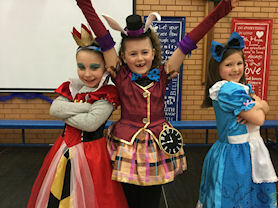 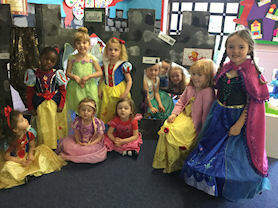 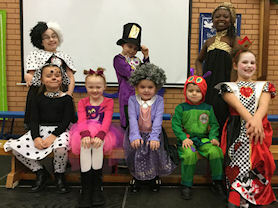 Everyone joined in dressing up in some fantastic and very creative costumes. 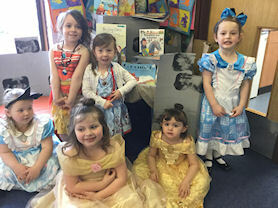 We shared some of our favourite books and a great day was had by all!